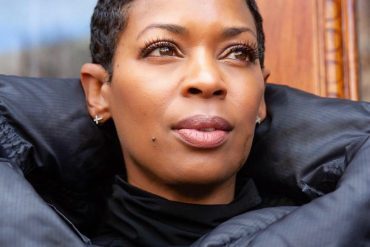 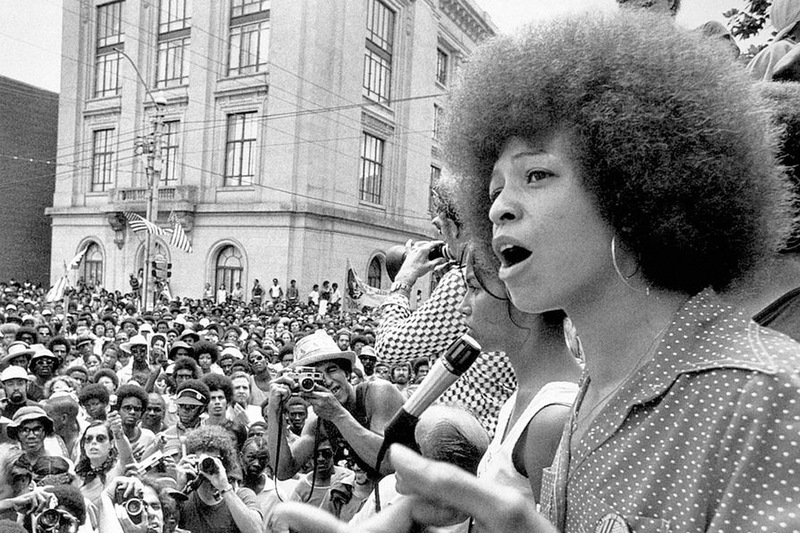 February marks Black History Month, and as we look back, we look to those poised women who have led the way, providing insight and inspiration with their words and actions. 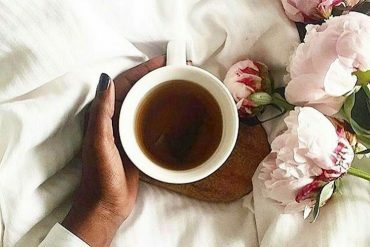 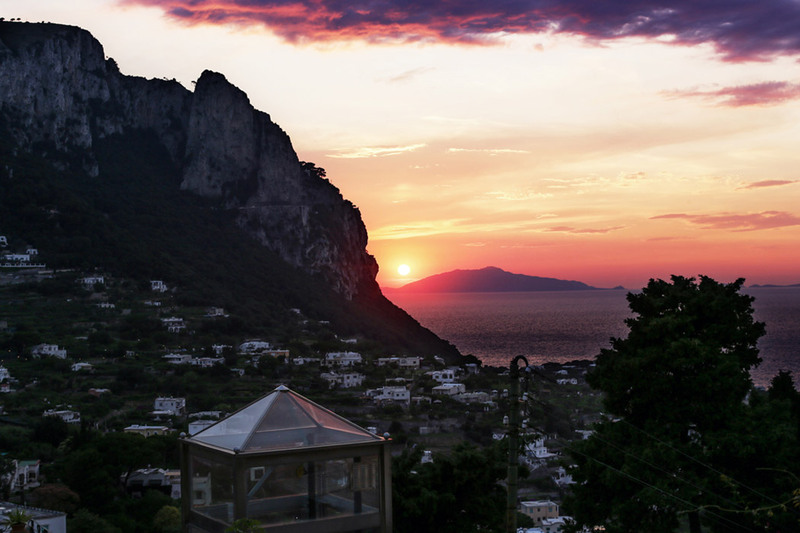 Here are 10 powerful quotes on life, love and happiness. 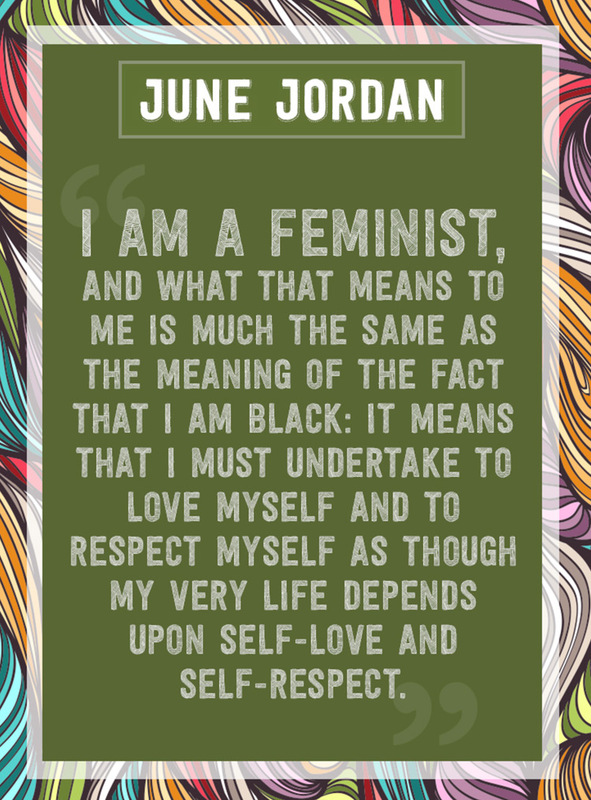 June Jordan – Feminism: Self-love and self-respect: two of the most important things for all women to possess. 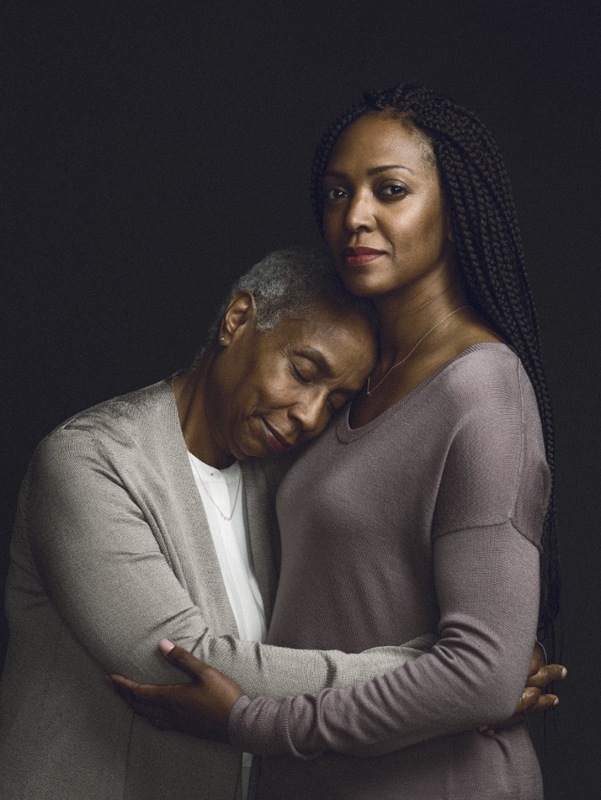 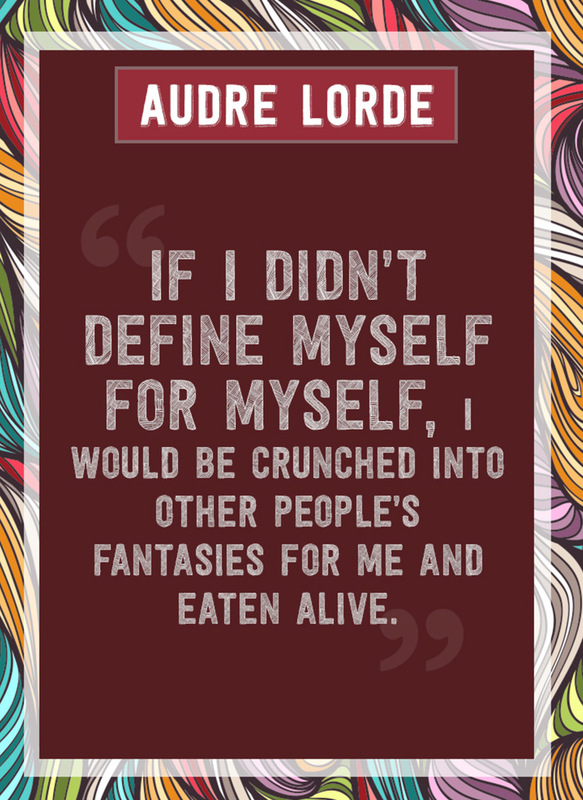 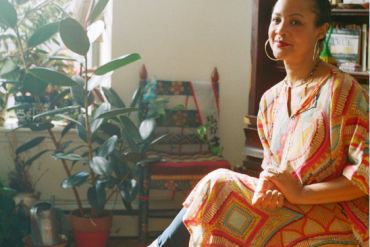 Audre Lord — Define yourself: Don’t let others do it for you. 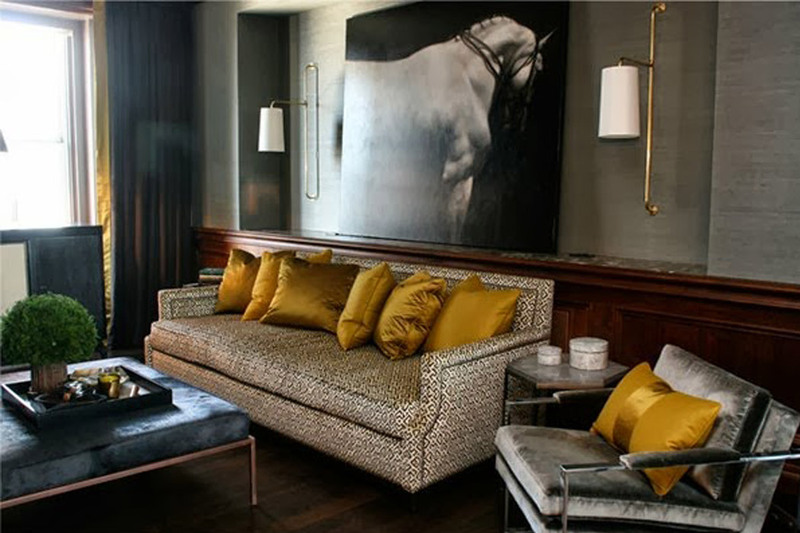 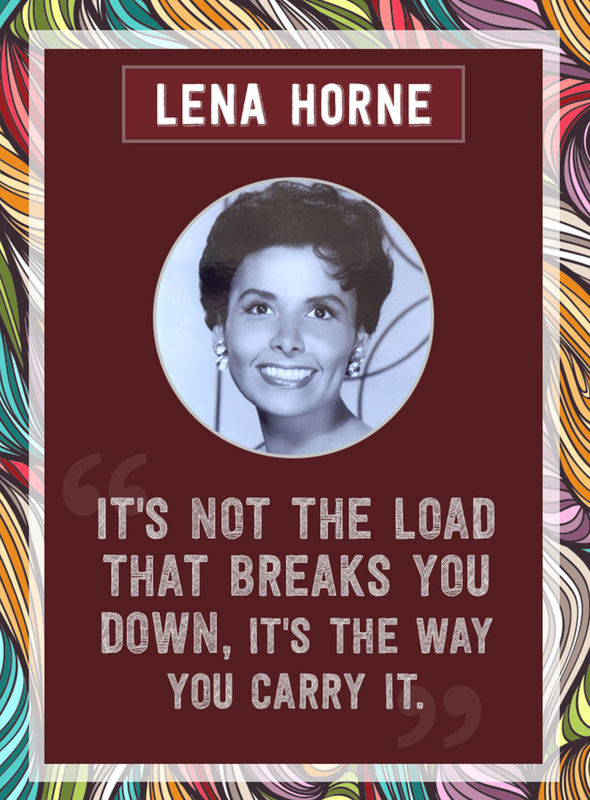 Lena Horne – The Load: Don’t let anyone break you. 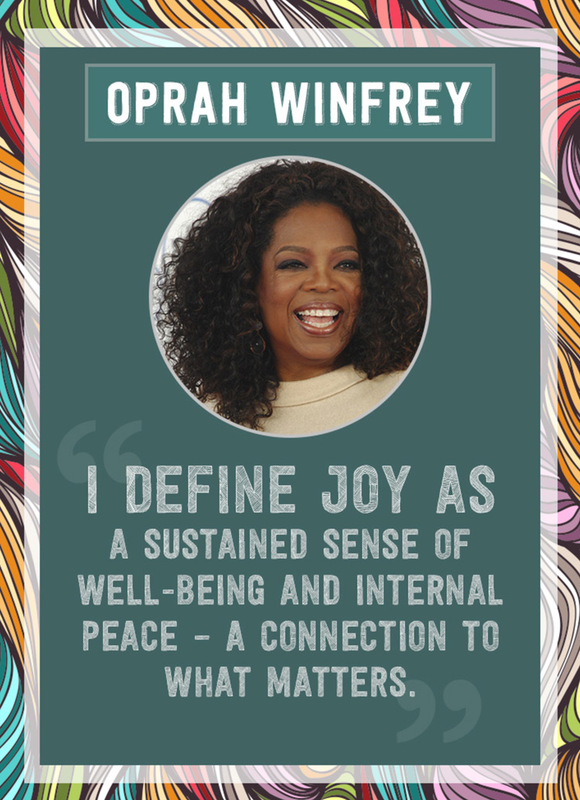 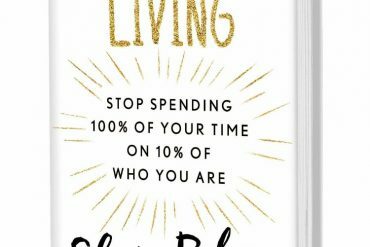 Oprah Winfrey – JOY: What matters most to you? 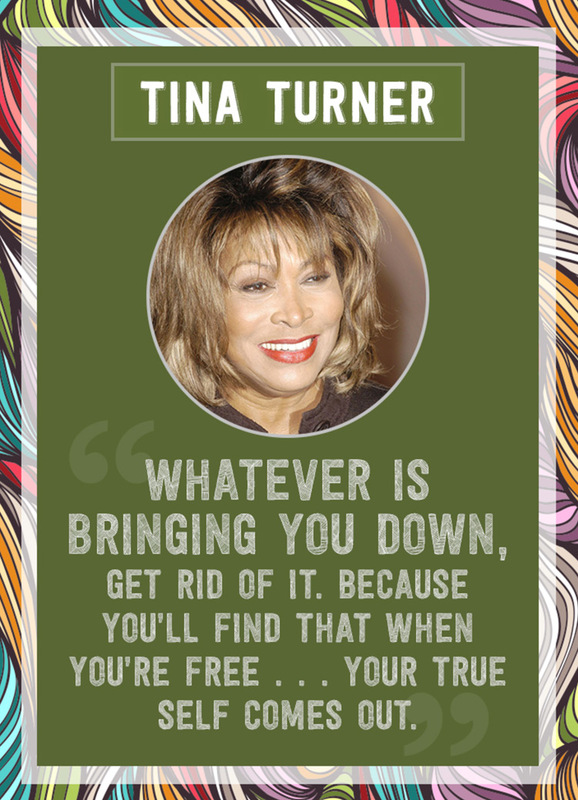 Tina Turner – Your true self: What (or who) brings you down? 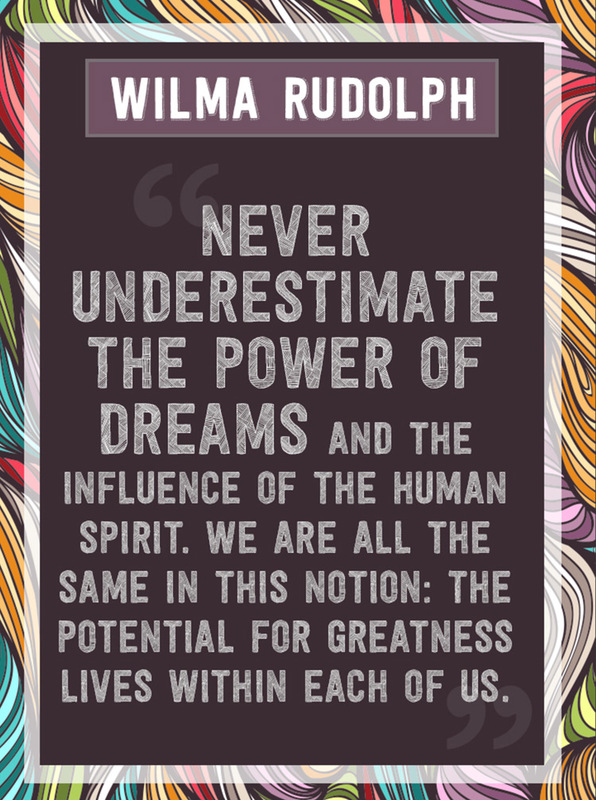 Wilma Rudolph – Greatness: The potential is in each and every one of us. 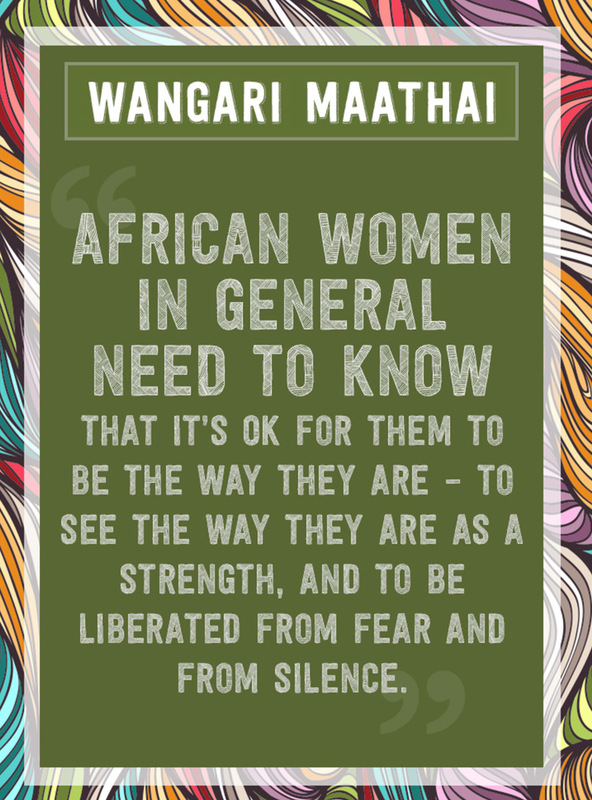 Wangari Maathai – What women need to know: Be the way you are. 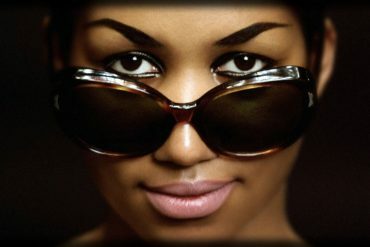 Rosa Parks – Fear: What must you do? 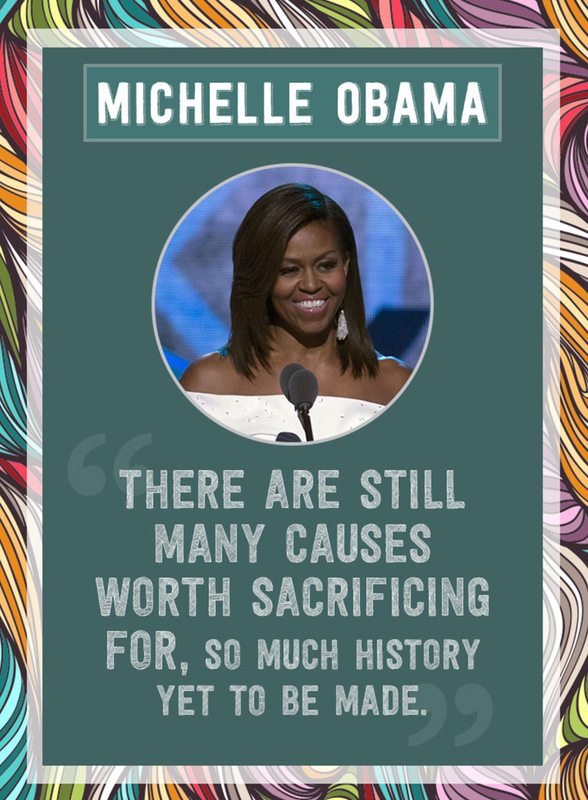 Michelle Obama – Making History: What mark will you make on the world? 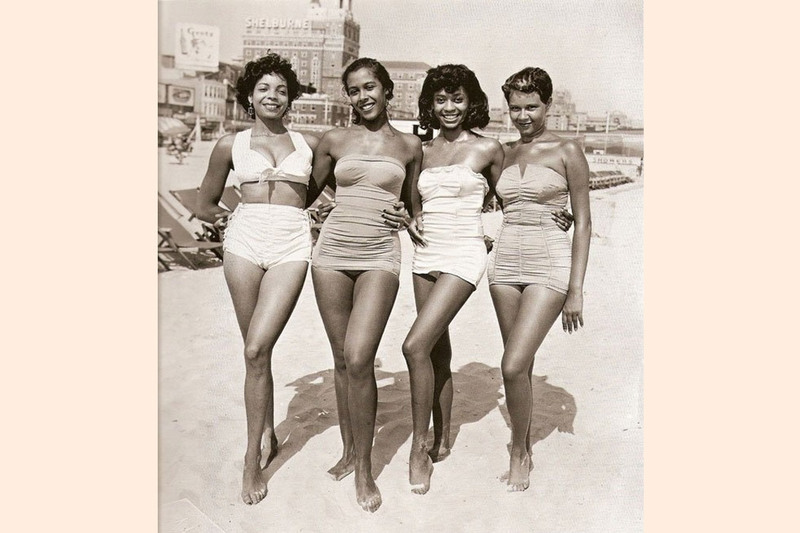 Next articleAge Ain’t Nothing but a Number!